The outside of your home is just as important as the inside. 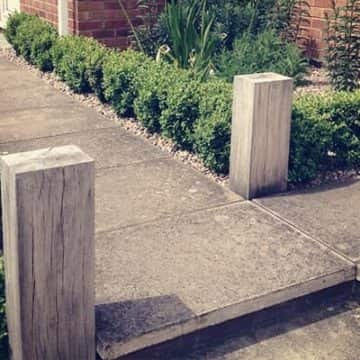 Ensuring that you have a high-quality paved area within your front or back garden provides you with space for you to relax and enjoy time with friends and family, or alternatively, an area to park your vehicle. 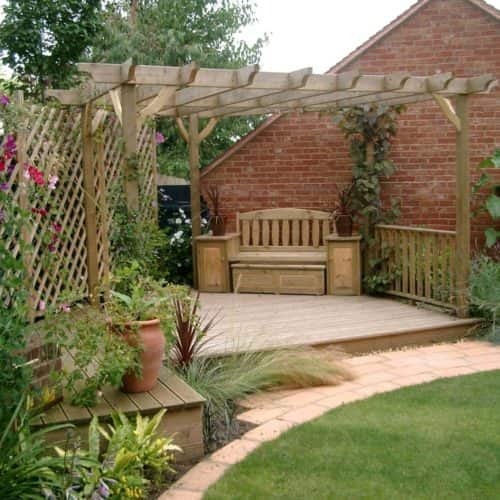 Eden Landscapes are committed to incorporating your vision for the outdoor area of your home in Northampton with our insight and expertise to create your ideal setting. 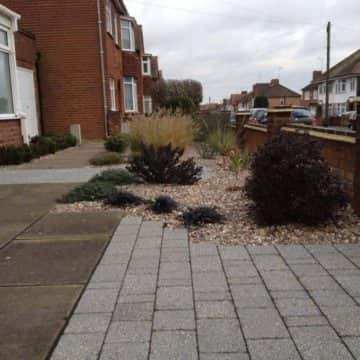 This includes our block paving service that perfectly compliments your chosen landscape. Why Should I Choose Block Paving? 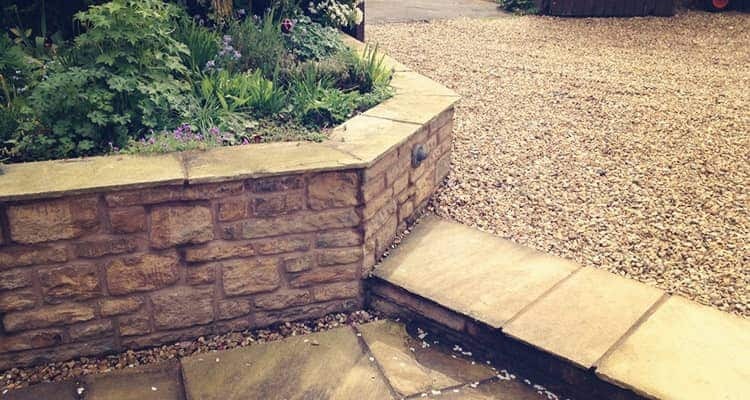 Block paving is a popular choice amongst homeowners due to its low maintenance and durable properties. As the area is created using individual blocks, it can considerably reduce costs should repairs be required in the future. It also allows you to be more flexible with your design ideas as you can choose multiple colours and easily create patterned effects. 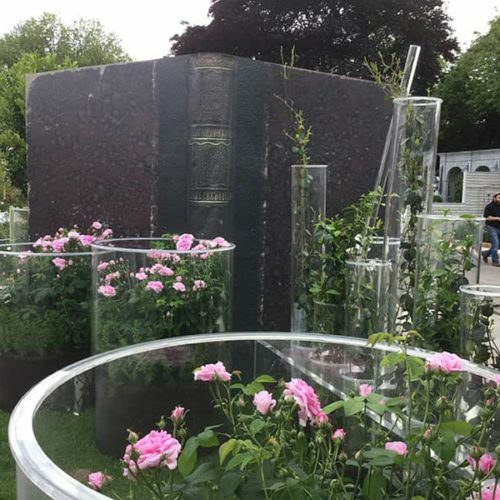 Our team of garden designers will work with you to come up with a design that is best suited to your requirements, budget and the current design and layout of your garden. This will involve discussing paving materials, colours, patterns and finishes. Once you are happy with a design, we will discuss with you the timeframe of the project and will begin the installation process. 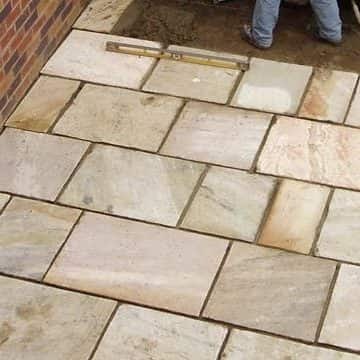 Our landscapers will also advise you on how best to maintain your new paving area. 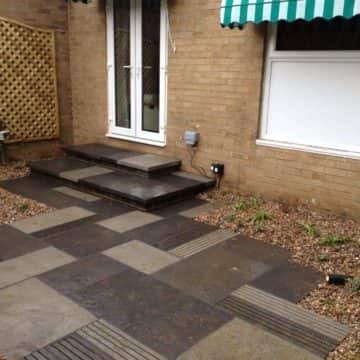 To find out more about our block paving services in Northampton and the surrounding areas, please contact our team. We will be happy to provide you with advice and can also arrange a consultation so that we can view the area that you’d like us to work with. 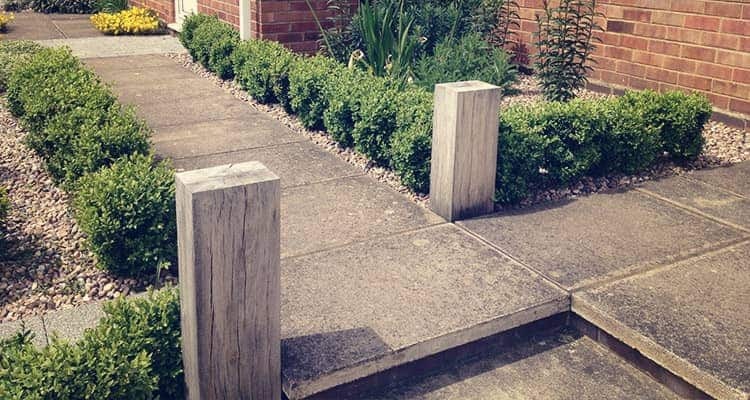 You can get in touch with our landscapers on 01933 652 786 or via our online contact form.